The Barker’s Hot chili pepper is an extra-hot chile, the hottest of the Anaheim/ New Mexico variety, and it has great flavor. They grow to 5-7 inches in length, and can be used just as you would use an Anaheim, with an extra punch. 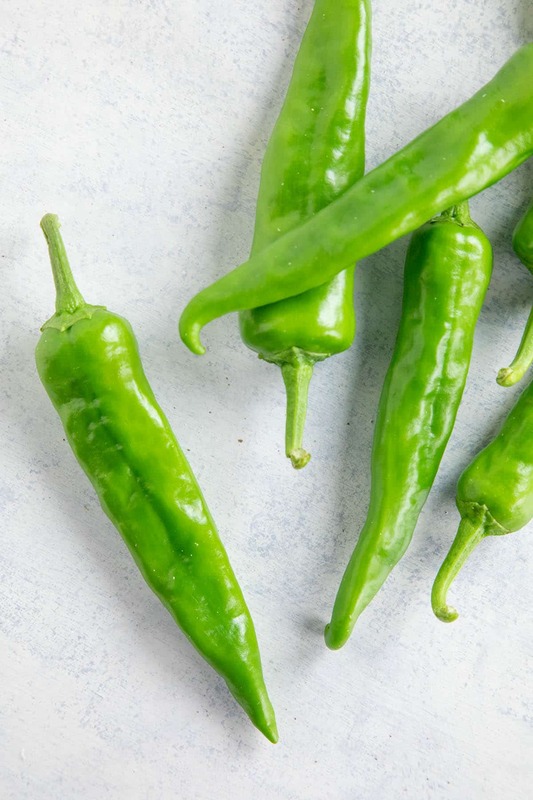 This variety originally comes from a selection of native New Mexican chiles, so it naturally grows well in very hot, dry climates. The peppers ripen from green to red, with the red fruits growing hotter than the green ones. The fruits have thin skins, making them great for roasting, frying whole, canning or stuffing. They also make deliciously hot salsa. 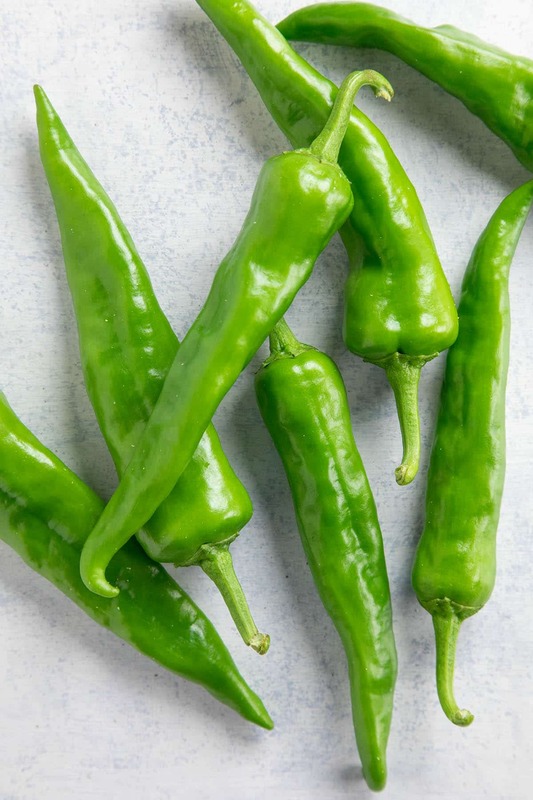 Learn more about Hatch Chili Peppers here. Would sure like to buy these peppers. Or probably grow if Nebraska was right climate. And help or advice? William, check out my Resources links at the top. Here is a link to some where you can purchase seedlings. https://www.chilipeppermadness.com/resources/chili-plants/. Here is seed resources: https://www.chilipeppermadness.com/resources/chili-seeds/. Best of luck!